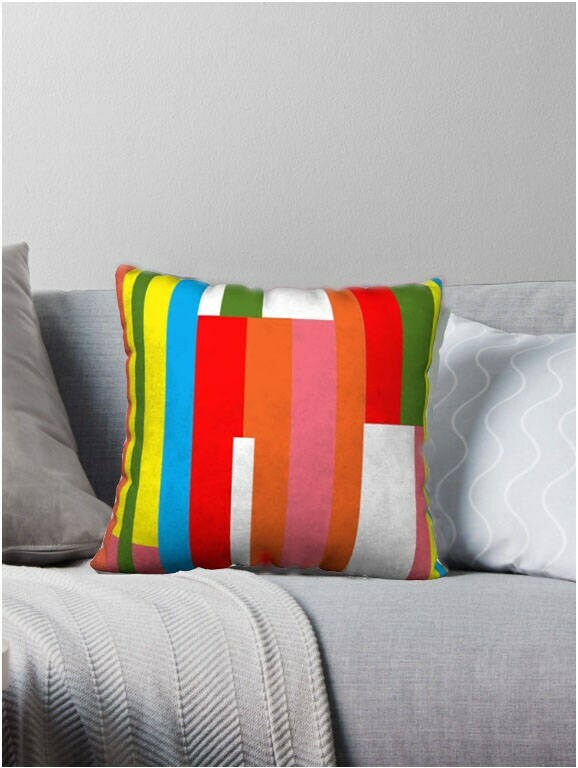 The best decorative pillows are at YogArtShop! 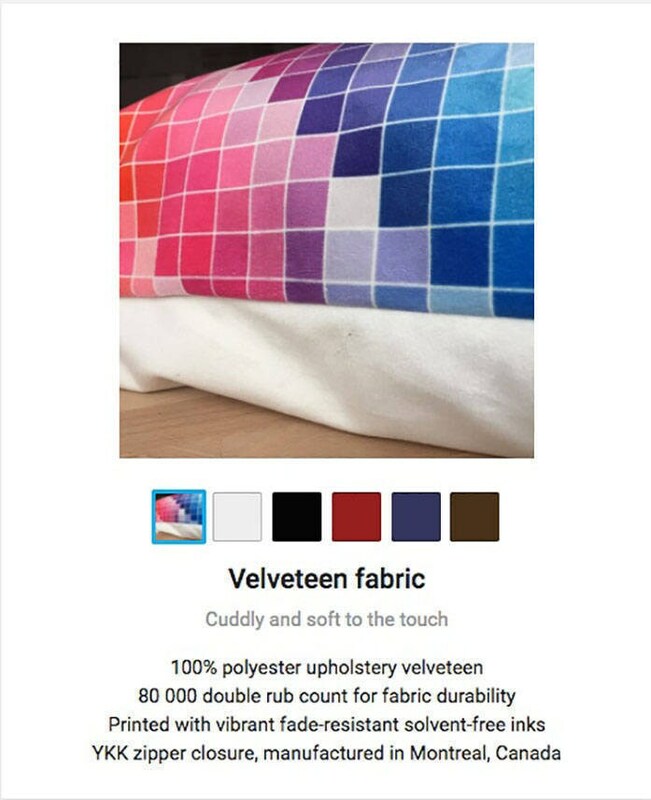 This pillow was designed by me. I love Mid-Century Design and the 1960's. Remember the Zebra Fruit Stripe Gum? That gum is where I got my inspiration for this pillow. 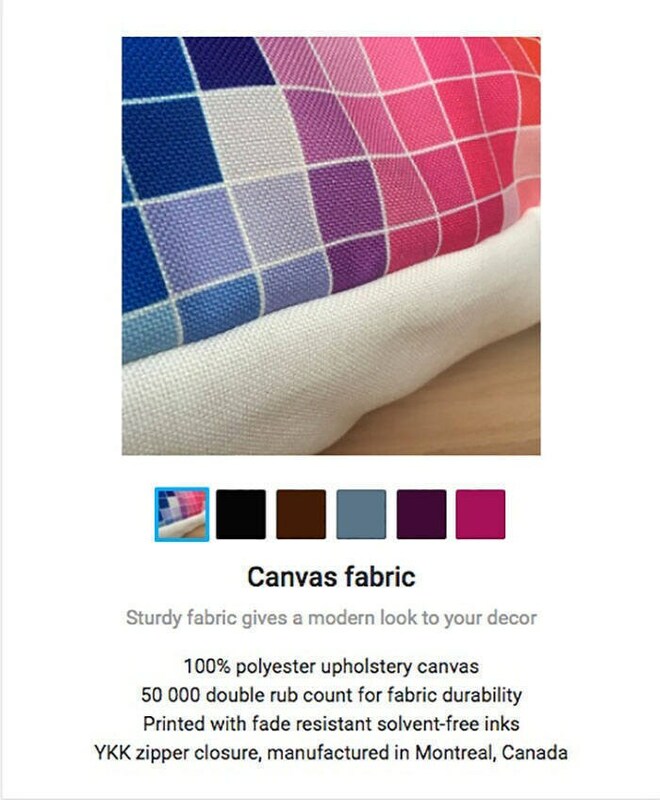 You can purchase this pillow cover in Canvas or Velveteen fabric. Choose the back of your pillow cover either as Black, White, or Brown. For an additional $5.00 you can have the print on the back. Only the best quality fabric that would not only give a gorgeous print but would also withstand lots and lots of cuddles. Super soft velveteen upholstery fabric. 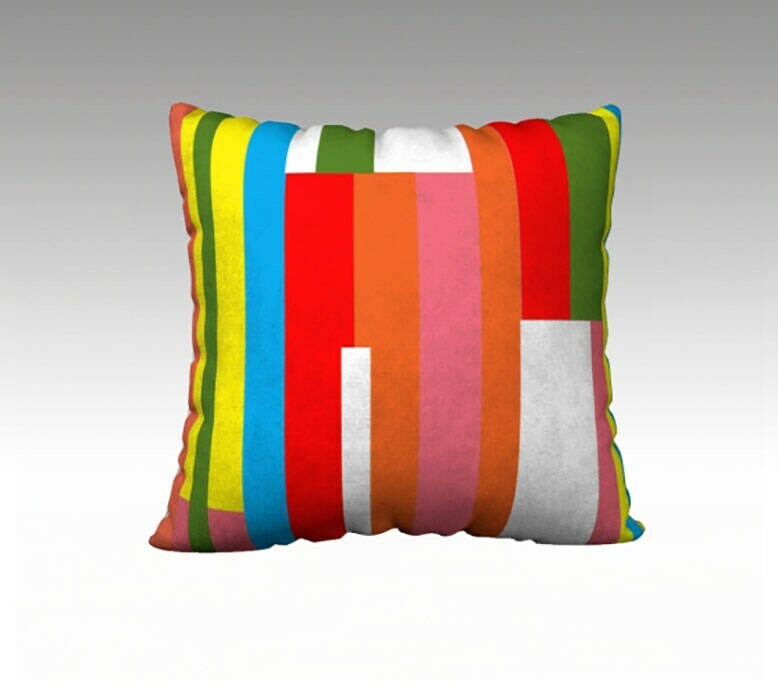 Like all professional upholstery fabrics, your printed artwork pillow will last a really long time. All our throw pillow cases are easy to love and easy to care for as well.